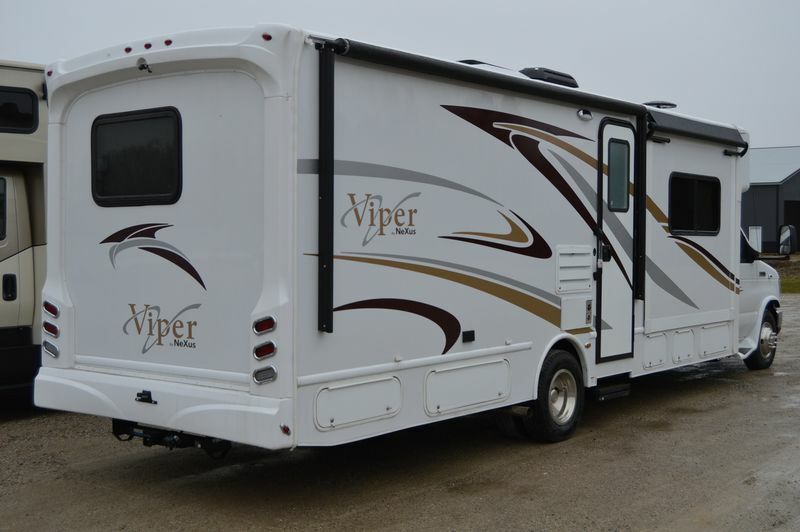 Amazing Brand NEW 2019 29' NEXUS VIPER 29V 3 SLIDE. 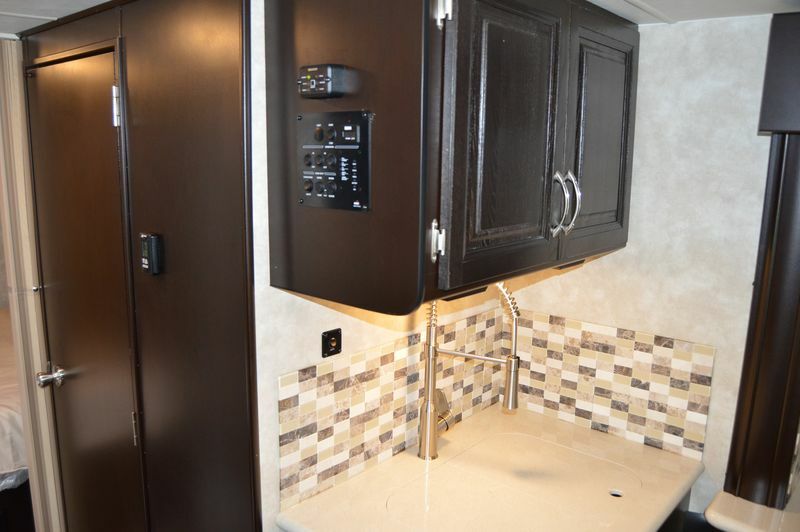 Loaded with great options!!! 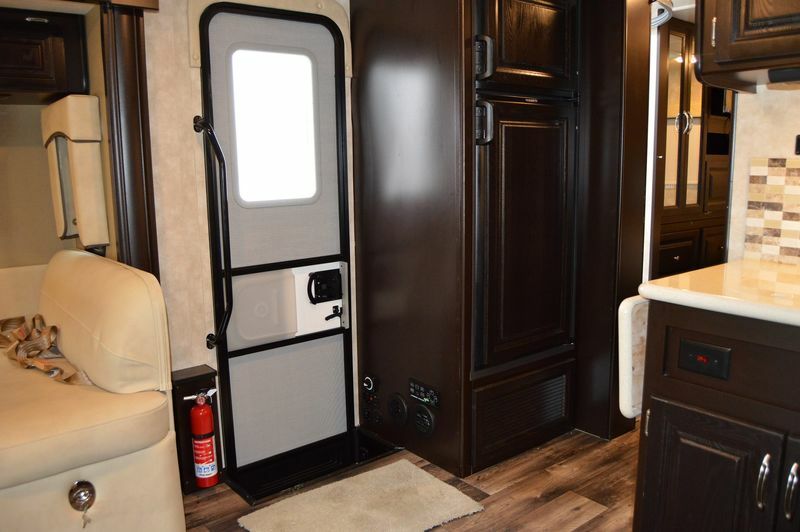 Full body paint! 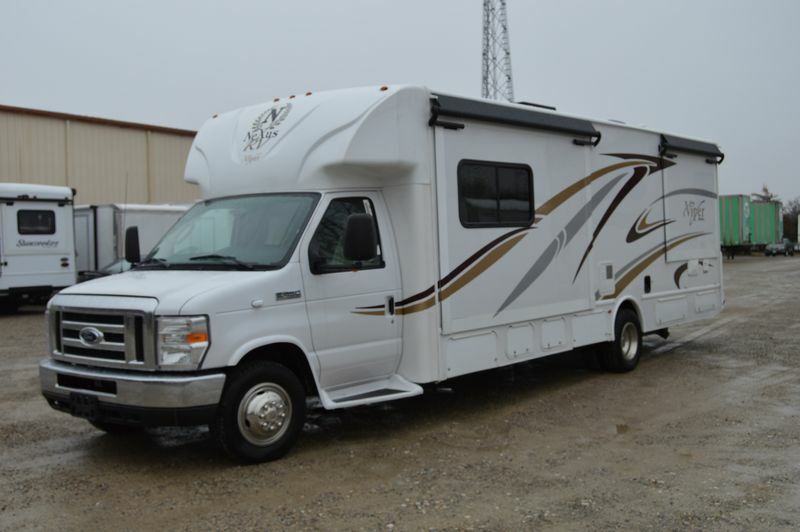 Ford E450 gas engine with automatic transmission, leveling jacks, 13' electric awning, 4000 Onan generator, propane water heater, 1200w inverter, air-conditioner, backup camera, side view camera, ladder, 7500 lbs hitch. 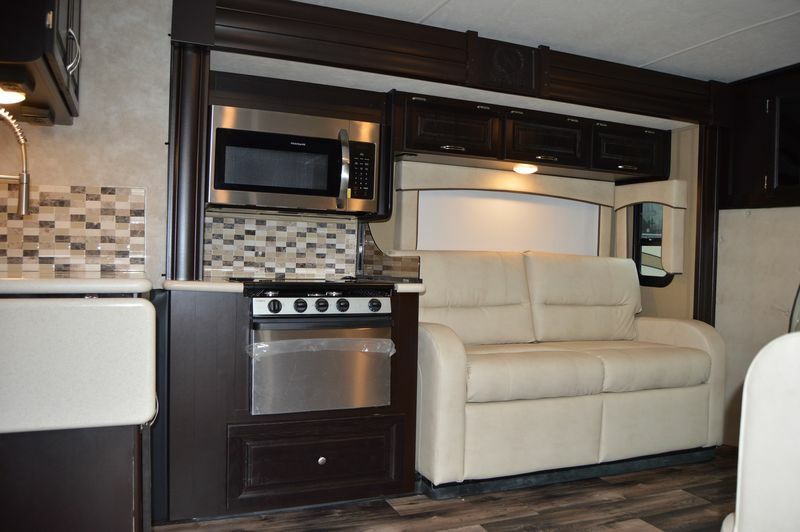 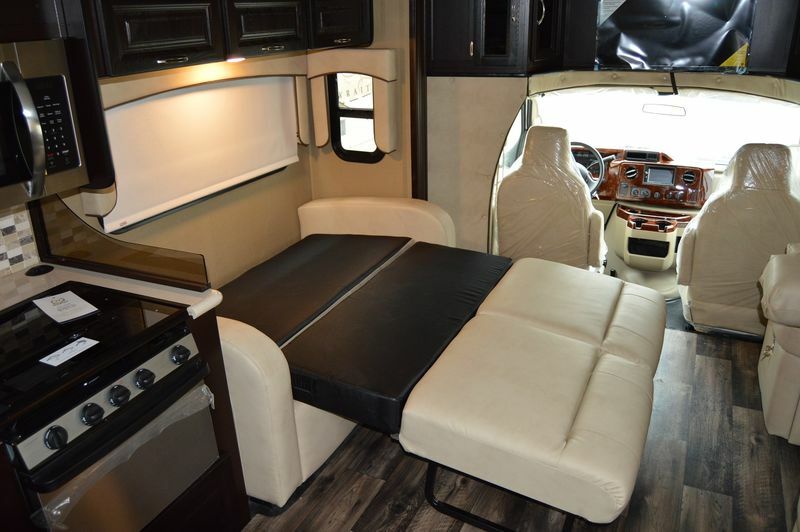 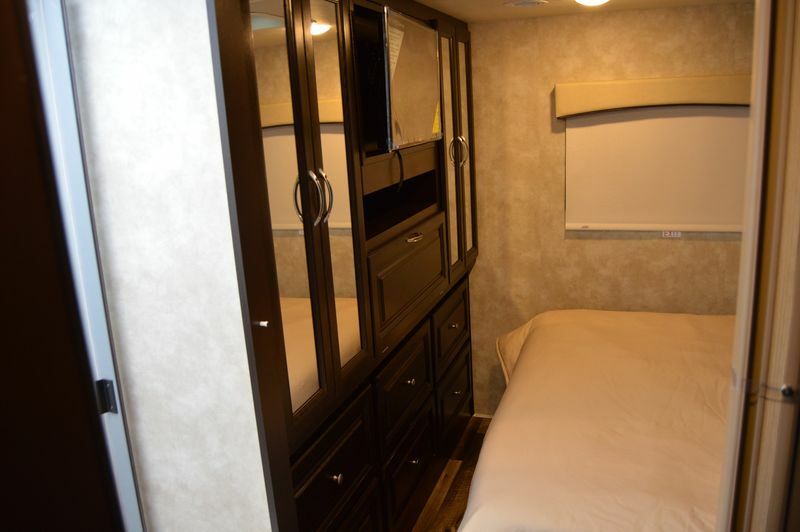 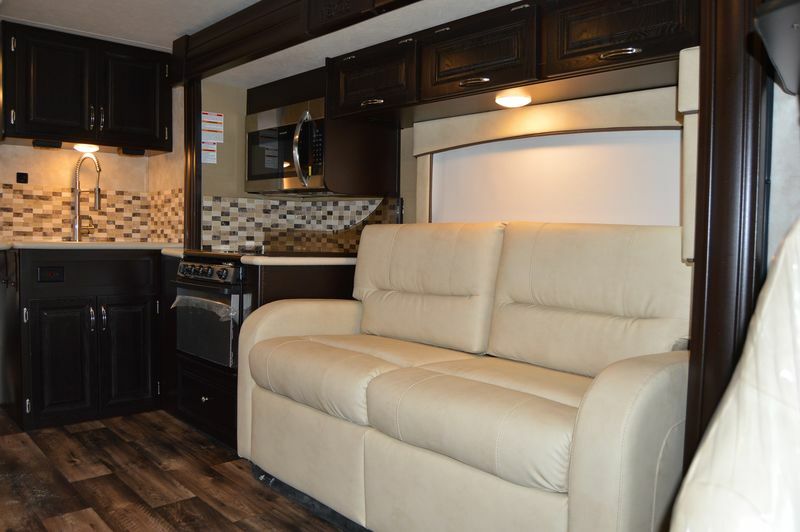 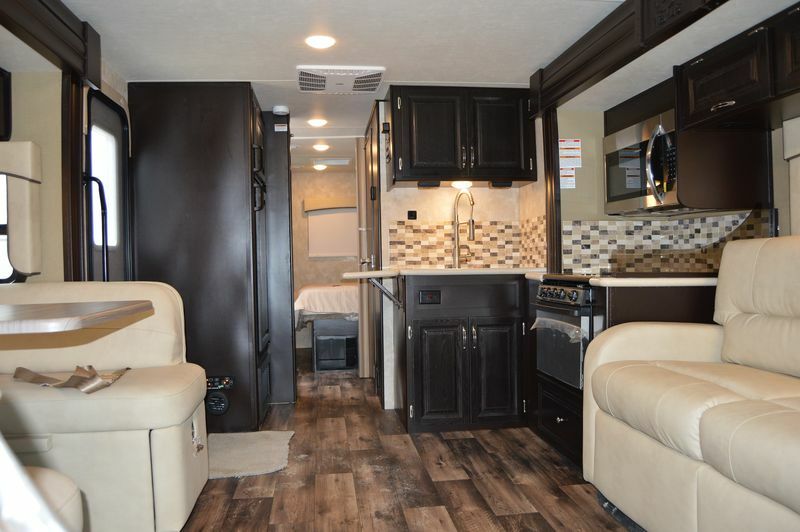 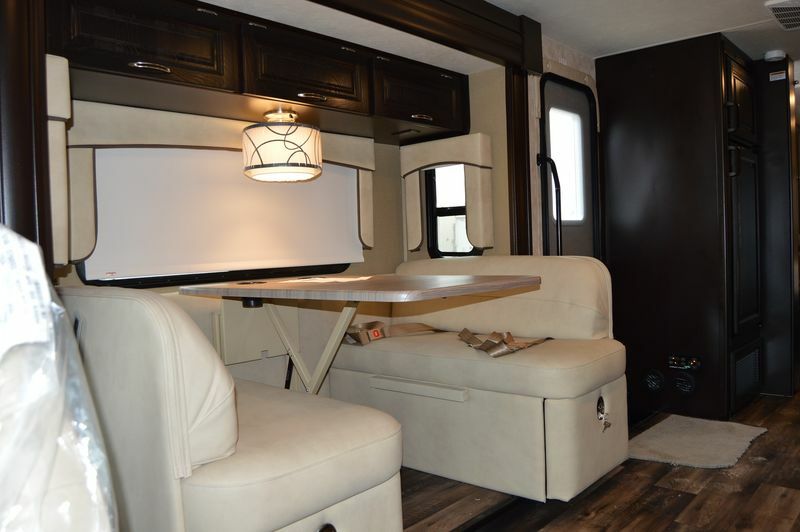 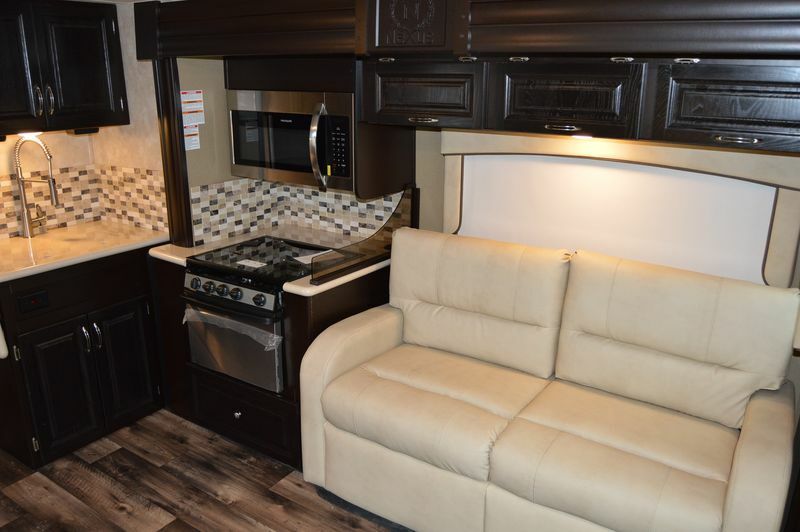 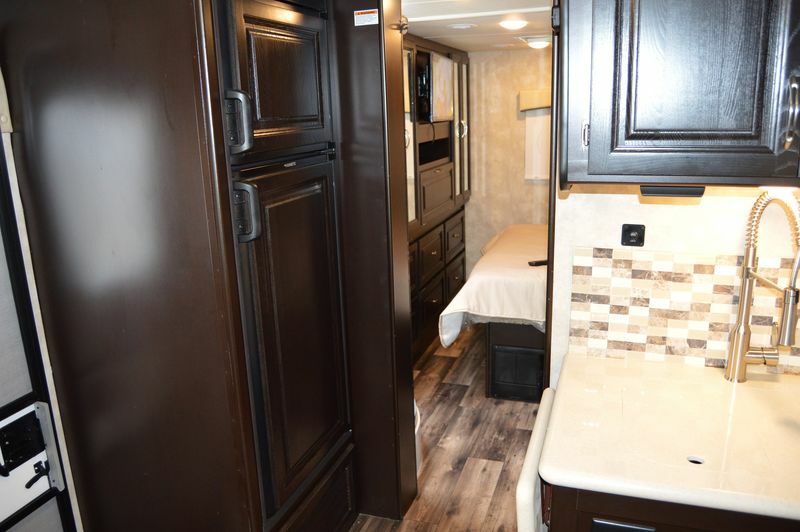 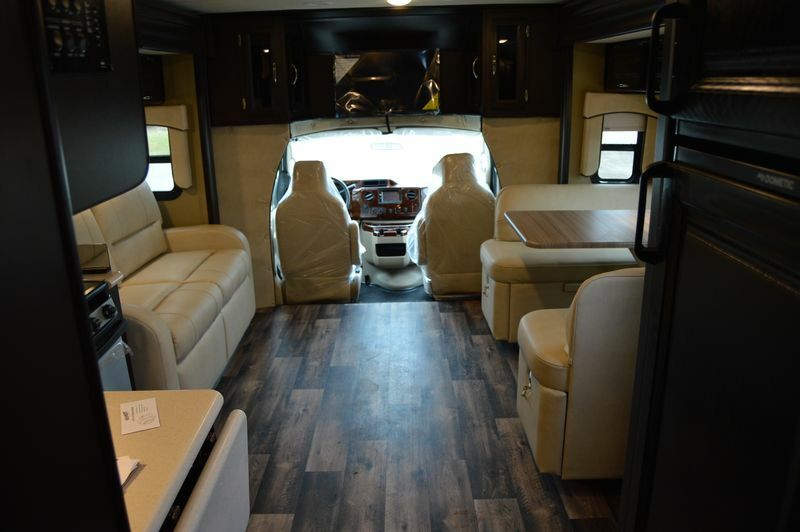 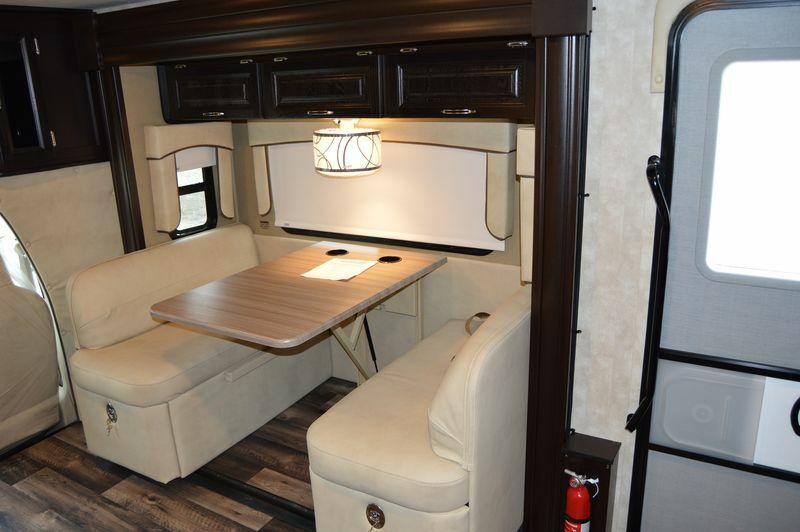 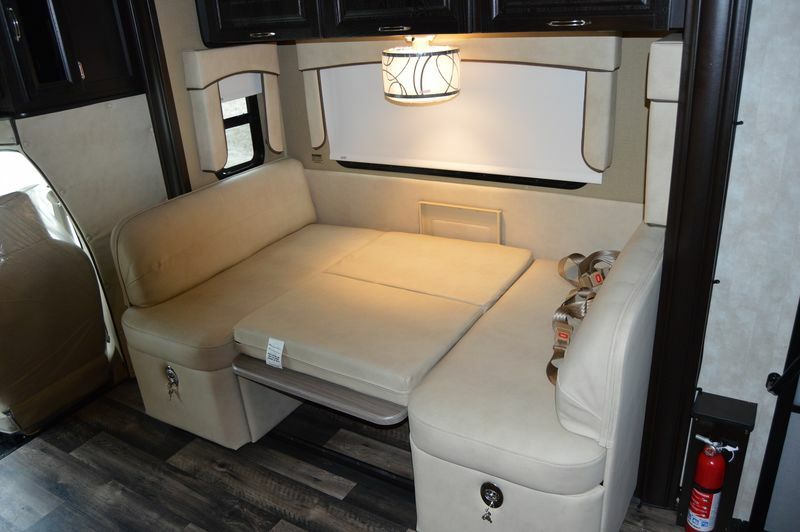 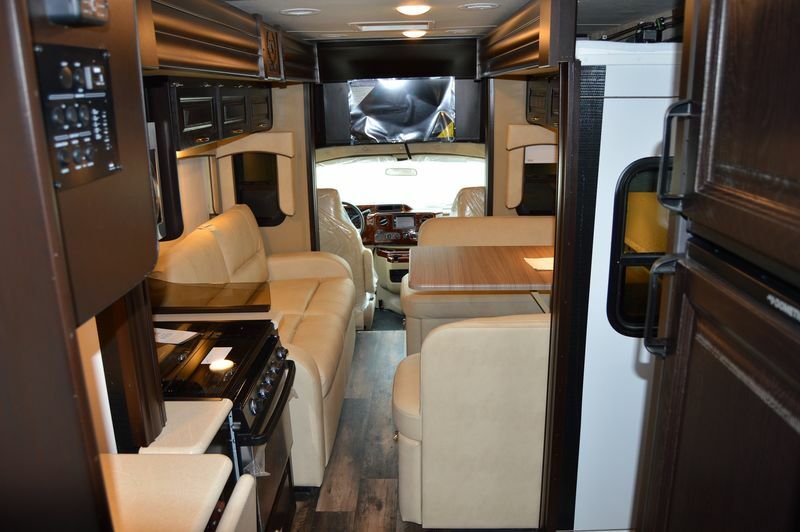 3 separate sleeping areas, including dinette, sofa and Queen bed. 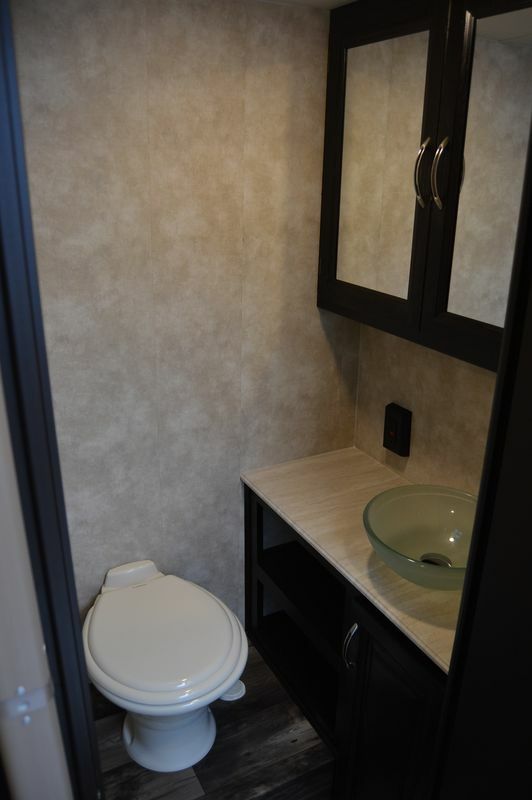 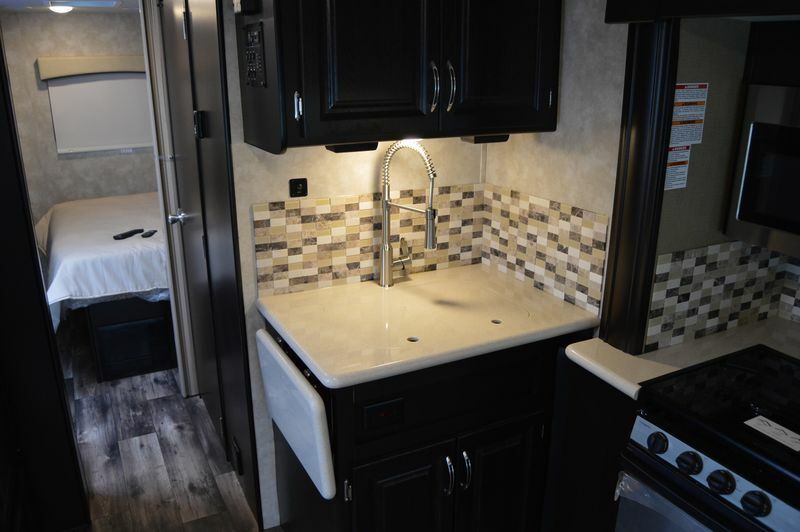 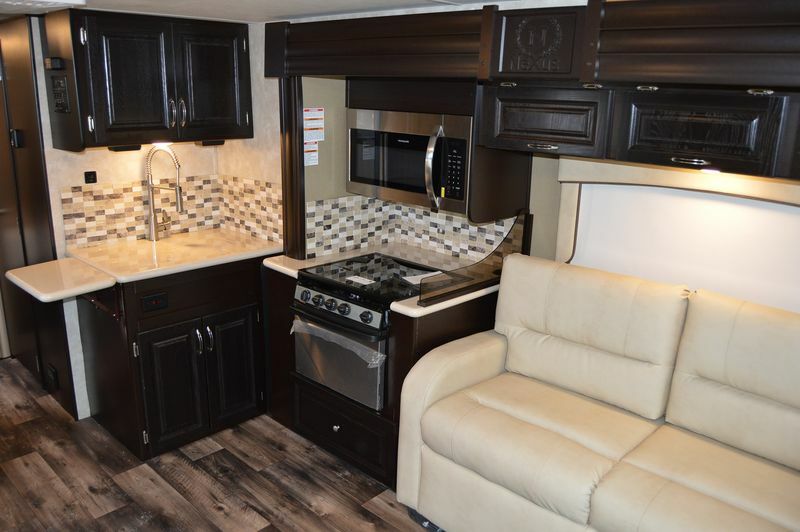 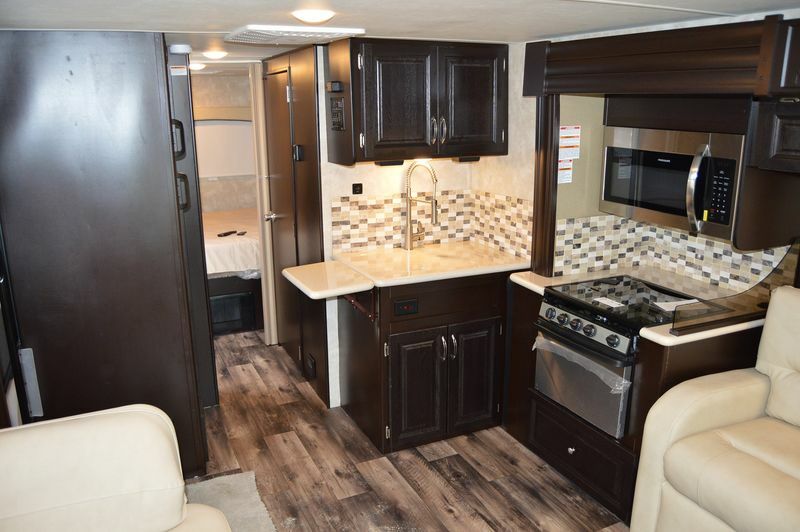 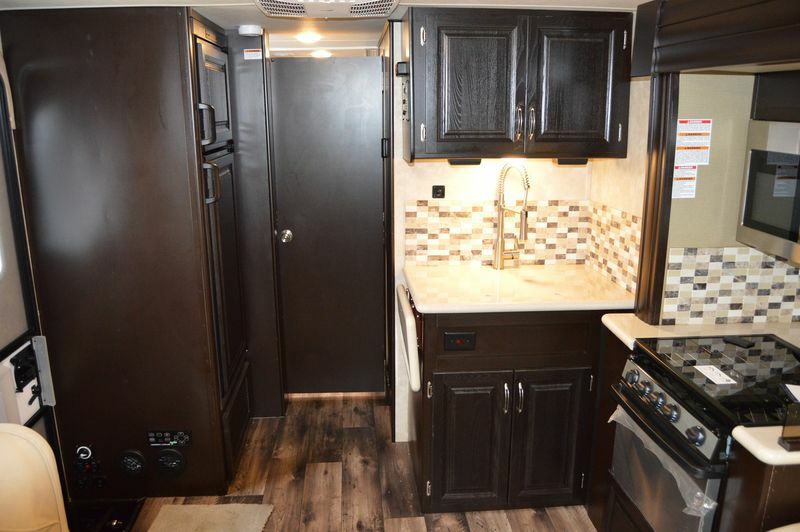 Dark wood cabinets, bean vinyl plank flooring, ultra leather, solid surface, walk through bathroom with private toilet, convection microwave, gas stove, 2-door fridge, water filtration system, 2 TVs, Blu-ray player in the bedroom, outside shower... Plus much more options!!! 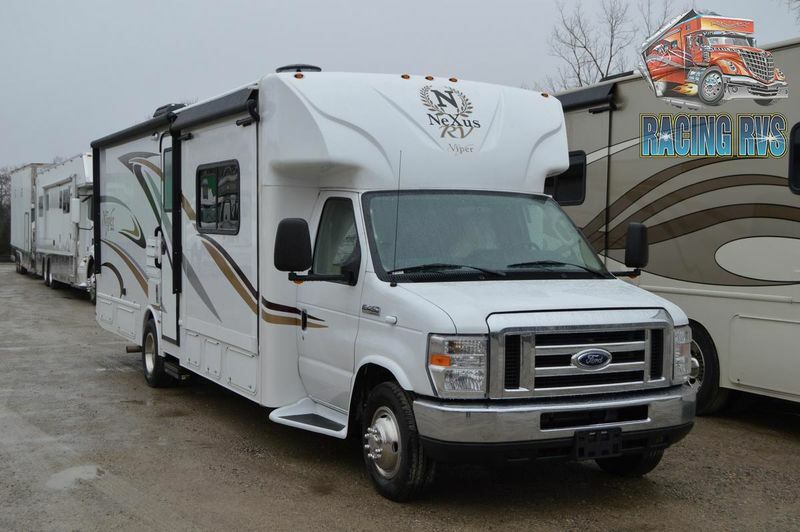 RACING RVS is a full service RV Dealer. 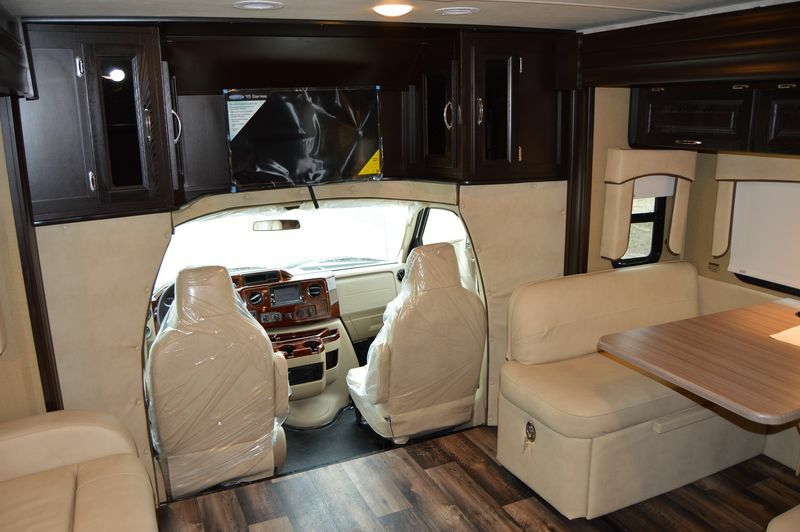 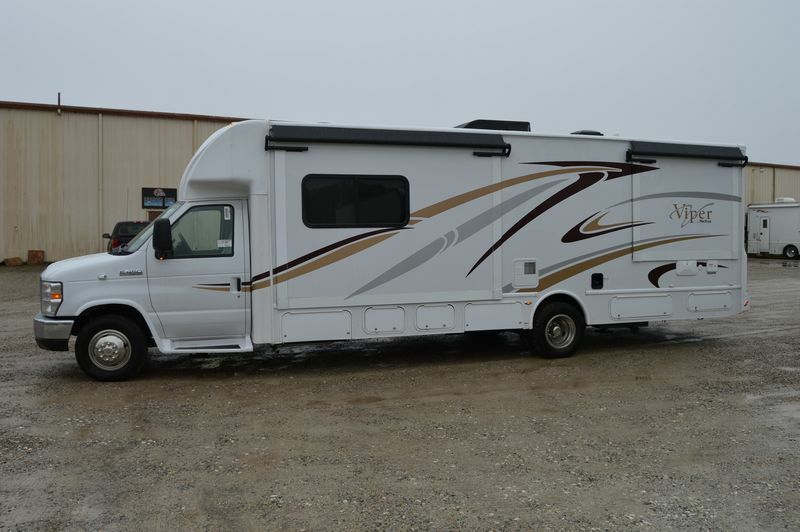 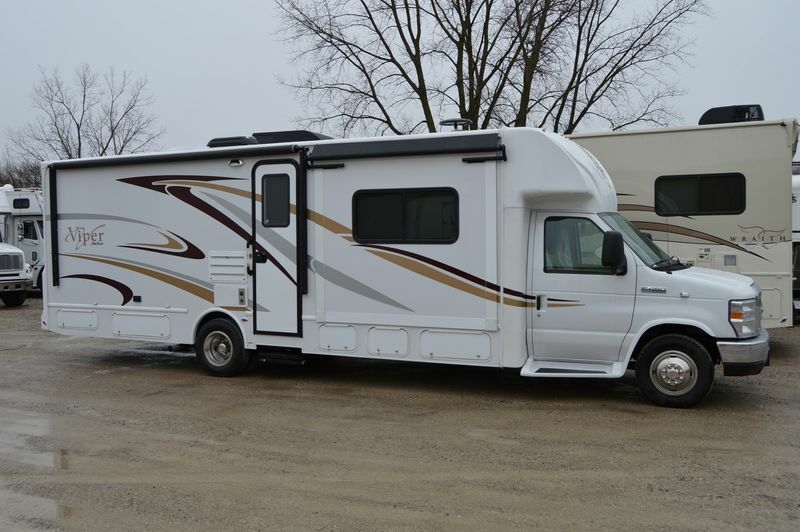 We specialize in new and used semi style motor coaches, race trailers and motorhomes. 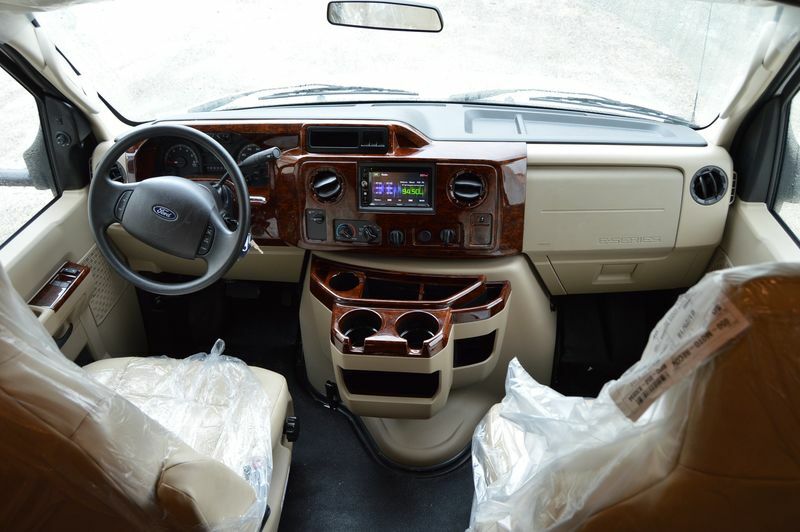 We sell, buy, trade, finance, consign, service and offer nationwide delivery on all of our inventory. 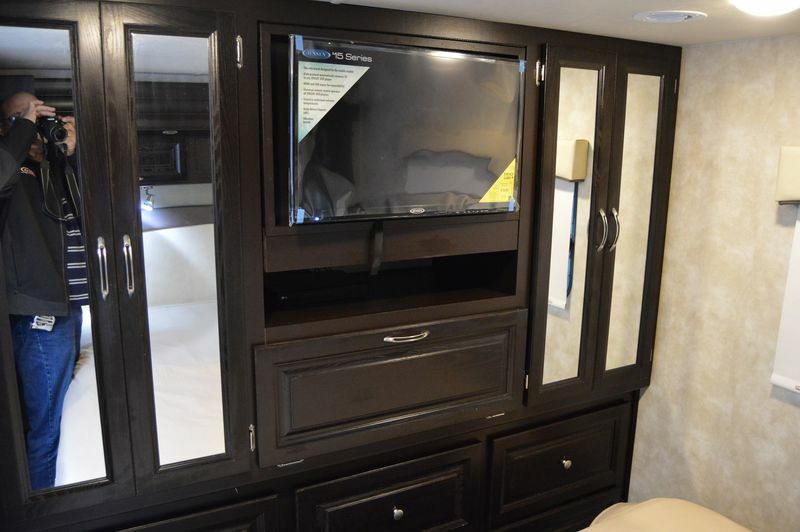 We stock a large variety of new and used Show Hauler, Renegade, Haulmark, Gold Rush and many other coaches and trailers. 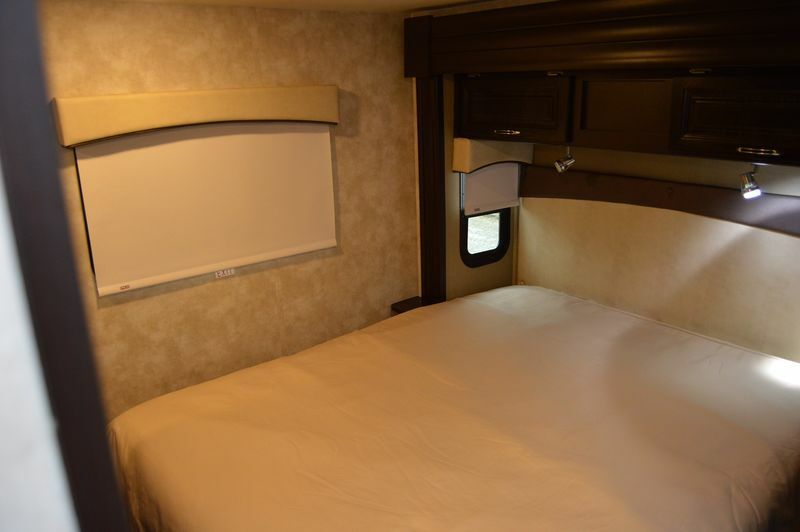 We can also special order a new coach or trailer to fit your exact needs.